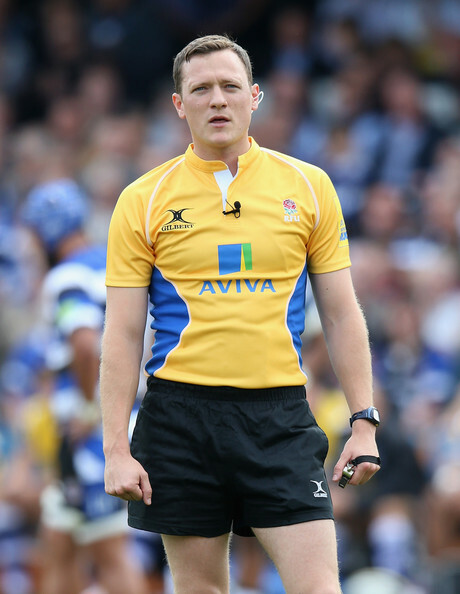 World Rugby has announced the match official appointments for the Six Nations Championship 2019. A team of 13 referees, two assistant referees and five Television Match Officials (TMOs) have been selected for the Women’s Six Nations 2019. 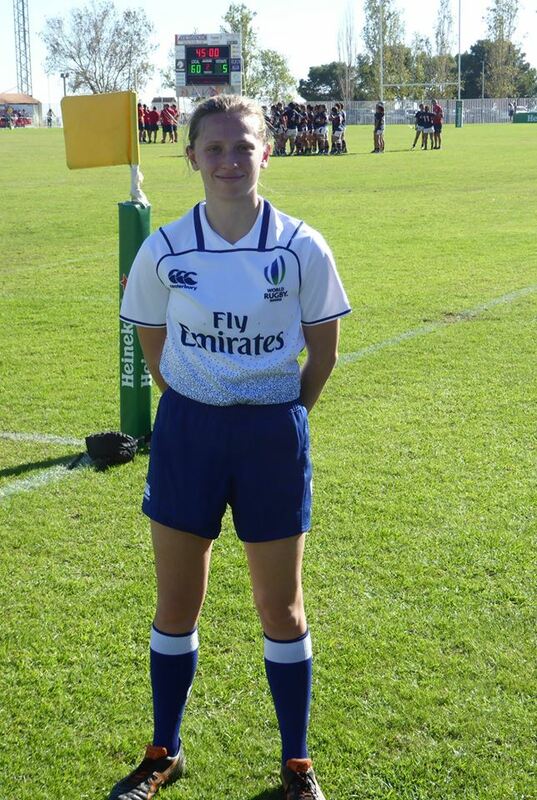 The appointments include our very own Laura Pettingale making her Six Nations debut as referee. She will be refereeing on 23rd Feb in Italy where she takes charge of Italy Women v Ireland Women. This is a significant advancement for Laura following her Autumn test in Spain a few weeks ago. In the men’s Six Nations Matt Carley continues to be a regular face on the appointments, he too will be traveling to Italy on 16th March taking charge of Italy v France. Kent Society wishes them all the best and is immensely proud.